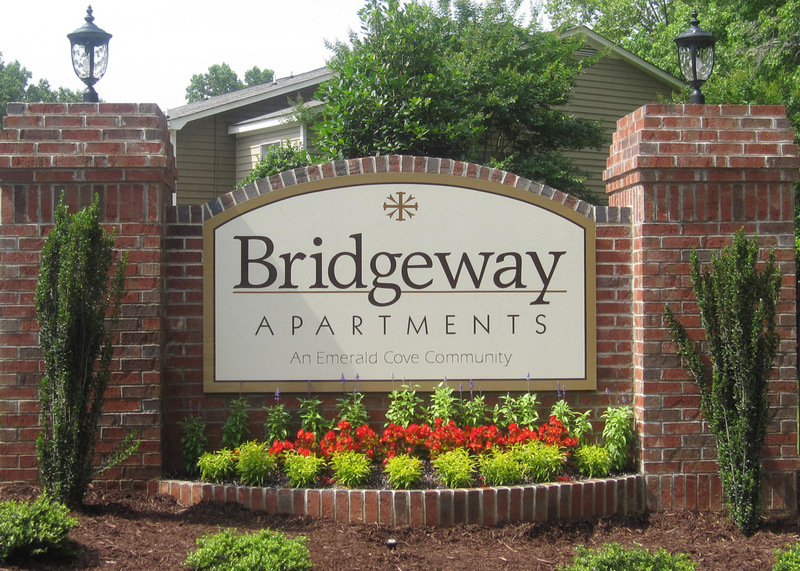 Bridgeway Apartment Homes is a serene, privately owned, apartment community in Simpsonville, South Carolina. Simpsonville was voted by Money Magazine in 2011 as one of the "25 Best Affordable Cities" in the country and was also named in 2010 by Family Circle magazine as one of the "10 Best Towns for Families". From our scenic wood views and clubhouse which includes a free coffee bar and business center, to Bridgeway's private pool, our motto of Real, Simple, True Living is evident once you step on our property. Bridgeway boasts a recently remodeled clubhouse and exterior, making your new home the most attractive and affordable residence in Simpsonville.